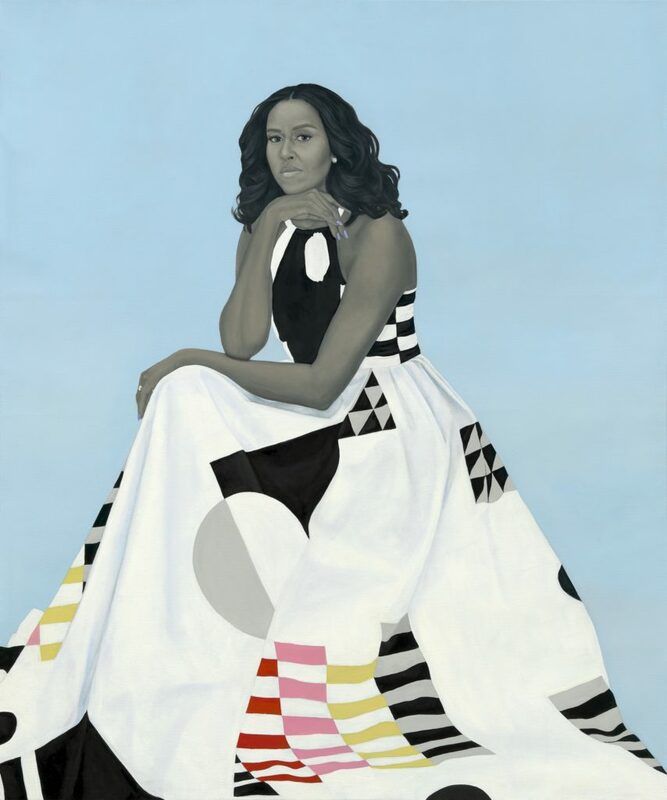 Earlier today, President and Mrs. Obama attended their official portrait unveiling at the Smithsonian National Portrait Gallery in Washington, D.C., joining other Presidents and First Ladies in the historic portrait collection. 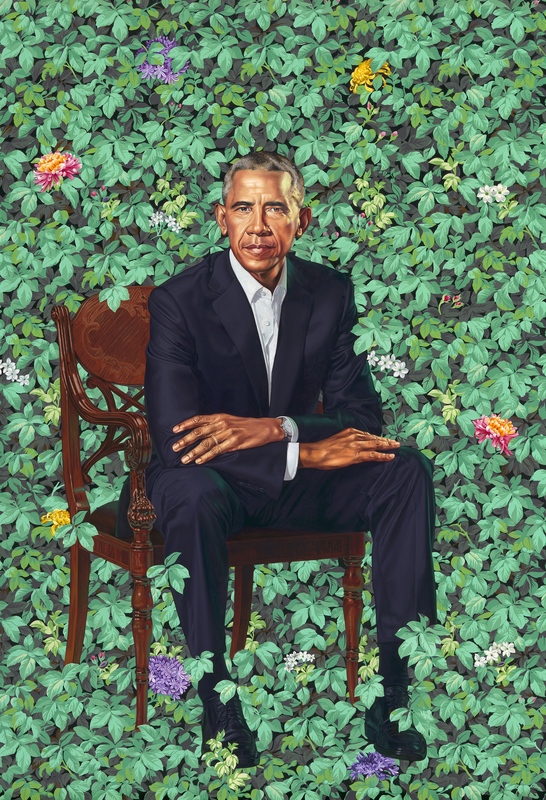 Artists Kehinde Wiley of Brooklyn, NY, and Amy Sherald of Baltimore, MD, were selected to paint President Obama and Mrs. Obama respectively, becoming the first African American artists to create Smithsonian-commissioned portraits of a former President and First Lady. Kehinde Wiley and I share some things in common. Both of us had an American mother who raised us, an African father who was absent from our lives, and a search to figure out just where we fit in. I wrote a book about that journey, because I can’t paint. But I suspect a lot of Kehinde’s journey is reflected in his art. I was struck by the way his portraits challenge the way we view power and privilege; the way he endows his subjects, men and women often invisible in everyday life, with a level of dignity that not only makes them visible, but commands our attention. They’ll walk out of that museum with a better sense of the America we all love. Clear-eyed. Big-hearted. Inclusive and optimistic. And I hope they’ll walk out more empowered to go and change their worlds. Didn’t receive President Obama’s email? Make sure you’re on the list to receive updates here. Take a look back at the Obama Presidency in photos.